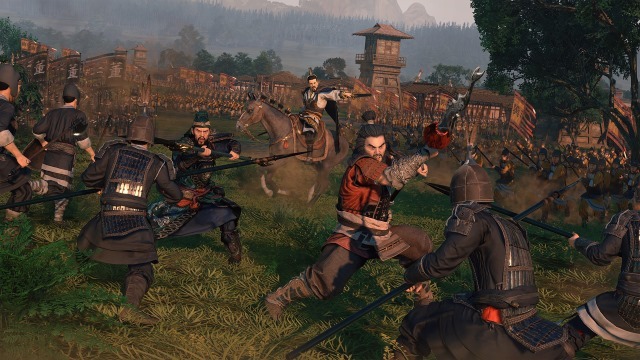 The latest What the Teams are Working On blog post has been published with updates on all the Total War teams. Meanwhile, Feral has released v 1.10 of Rome: Total War for iOS, adding to the available factions and features! Last edited by Caillagh de Bodemloze; January 31, 2019 at 09:55 AM.